Welcome to the website for Willow Lake Village Community Association! 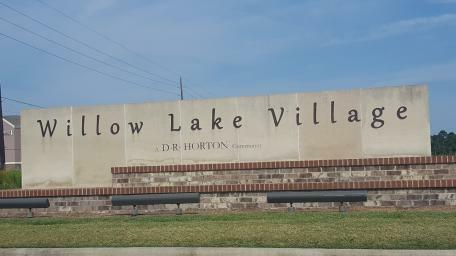 Located less than half a mile north of Hwy 2920 off Mahaffey Road in Tomball, TX, Willow Lake Village is only minutes from I-45, The Woodlands and the new Grand Parkway (Hwy 99). Willow Lake Village Community Association offers a walking path as well as a fishing pier over a catch and release stocked lake with 3 fountains. It is a community of 162 homes. For a listing of community sponsored events please visit our events calendar. Upcoming meetings for Willow Lake Village Community Association. The Board of Directors meets on the last Tuesday of every other month to conduct the business of the association. The meeting agendas are posted here at least 72 hours prior to the meeting.